Whitney Tilson Is Looking For Bargains In Weed, Are You?! 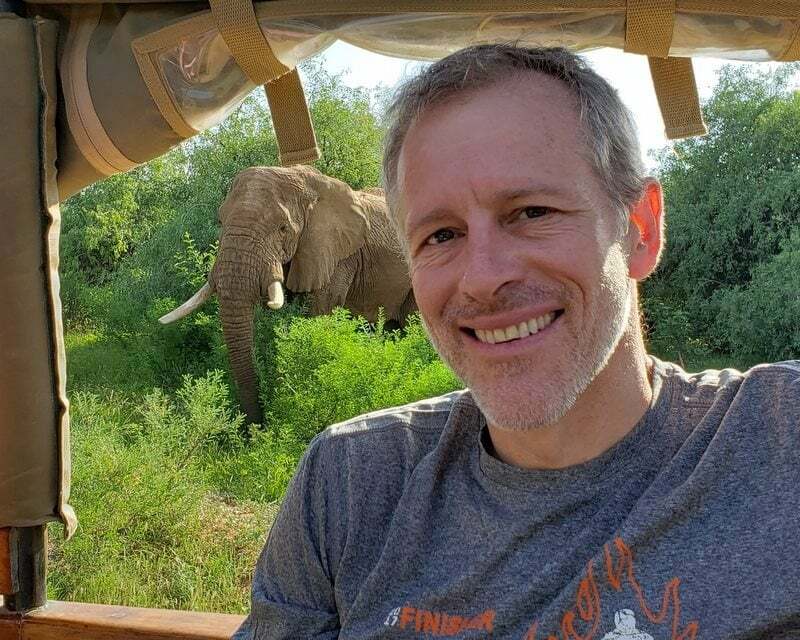 Whitney Tilson’s email to investors discussing cannabis webinar tonight; SEC vs. Musk hearing; Tesla hiding sales to third-party resellers; Colbert on Brexit; question 7. That said, I think that this is a legitimate industry with incredible long-term growth potential. The key for investors is to avoid overpaying and steer clear of the many scammers who’ve flooded into the sector – like those my friend Gabriel Grego of Quintessential Capital Management exposed at Aphria (APHA) during my shorting conference on December 3. To that end, I’m going to be joining the free webinar hosted by my colleague Tom Carroll at Stansberry Research tonight at 8pm ET. Here’s a short, 87-second video about it. Just for signing up for the webinar, which you can do here, you’ll immediately receive a free copy of The Marijuana Industry Insider’s Playbook, a 120-page book with strategies, true stories and advice from the industry’s top insiders. It normally costs $19, but once you register you’ll receive a free digital copy via email. I’ve started reading it and am enjoying it. It will be interesting to see if Elon Musk can appear that early in the day, stay sober, and not perjure himself. I think "Montana Skeptic" should testify as to Elon Musk's fidelity to the first amendment and its spirit. 3) Check out this thread that helps explains Tesla “immaculate quarter” in Q3 last year. @Badger24 discovered that Tesla sold a bunch of cars to third-party resellers in Europe, which I think explains the mysterious 103% (!) sequential increase in accounts receivable and the company’s first-ever disclosure that “one entity represented 10% or more of our total accounts receivable balance,” about which Tesla refused to answer questions. There’s nothing unusual about sales to third-party resellers and, as long as they can’t return the vehicles, sales and associated profits can be booked upon delivery. But sales to third-party resellers are NOT the same as sales to end users. The former is just a way of transferring inventory to someone else and, as the resellers sell the cars to end users, this will of course impact Tesla’s efforts to sell cars directly to customers going forward (which I think explains, in part, the demand weakness the company is seeing this quarter). This is the kind of highly material information that any investor would want to know, so the fact that Tesla actively hid what it was doing is at best deceptive… and at worst fraud. 4) Late-night comedian Stephen Colbert had a hilarious riff last night that underscored the stupidity of Brexit. Does she have a strong work ethic and a good job/career?